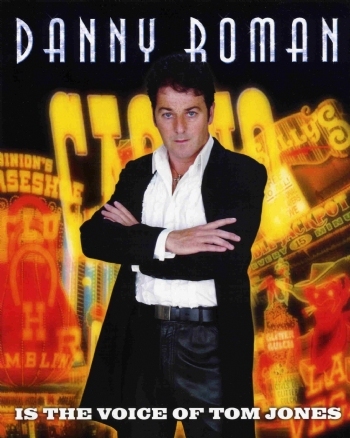 Danny Roman has been a professional entertainer since 1989. 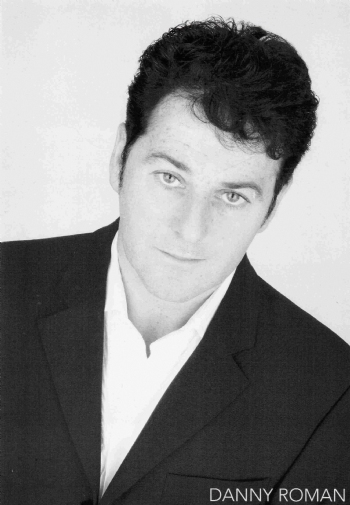 As a Liverpool based trained actor and singer he is renowned for his powerful voice and energetic stage performances. He has performed at many prestigious events throughout his career including being invited to sing at 10 Downing Street for the Prime Minister and also appearing with an orchestra at the Duchess of York's New years Eve Ball at the Grosvenor House Hotel in Hyde Park London. He has performed live as pre match entertainment and covered by Sky TV at many sports stadiums including: Liverpool Football Club, Everton Football Club, St Helens Rugby League Club, Widnes Vikings Rugby League Club and Carden Park Golf and Country Club. 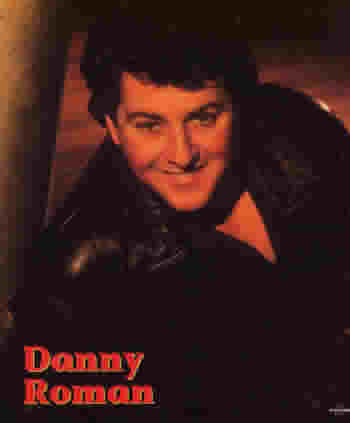 Danny Roman is an accomplished vocal impressionist with voices such as Neil Diamond, Dean Martin, Cliff Richard, Johny Mathis, Englebert Humperdink, Elvis Presley, Shirley Bassey and Tom Jones. Danny's impression of Tom Jones was so strong that in 2002 he began his new Tom Jones Tribute show called 'Danny Roman Is The Voice Of Tom Jones' This show has already seen Danny performing with an 18 piece orchestra at the Empire Theatre Liverpool and the Floral Pavilion in New Brighton and at other major venues across the country.